Shipping along the Great Lakes-St. Lawrence Seaway added $1.4 billion and 6,161 jobs to Minnesota’s economy last year, according to a yearlong study released Wednesday. startribune.com. 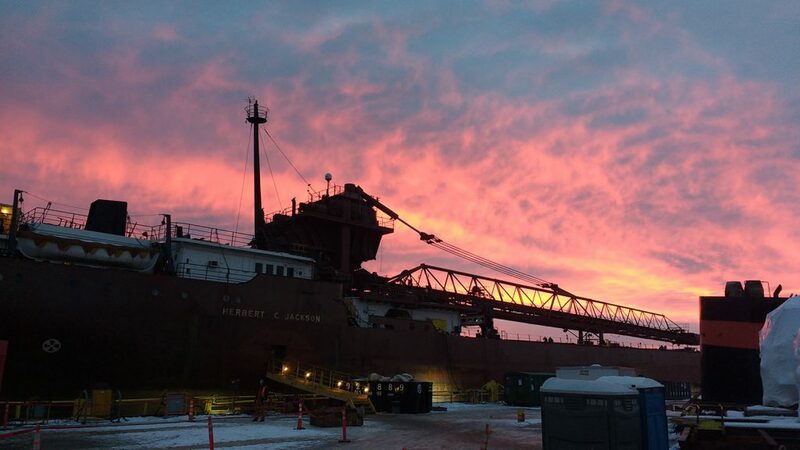 The report, by the Great Lakes Seaway Partnership, found that Minnesota ports, such as those in Duluth-Superior and Two Harbors shipped 31.2 million metric tons of iron ore, grain, machinery and other cargo last year. 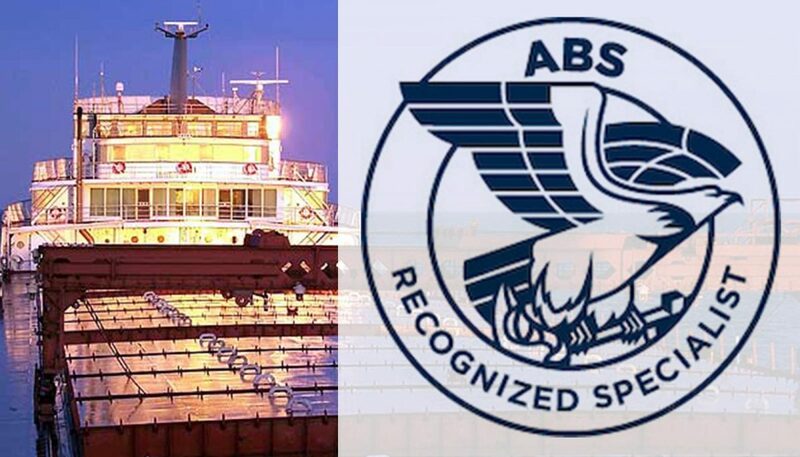 The maritime commerce injected $413 million in “personal income and local consumption expenditures,” into the state’s economy, the report said. Minnesota’s maritime activity also delivered $230 million into federal, state and local tax coffers. Wednesday’s report tracked the maritime economy of the entire Great Lakes Seaway system, which stretches 2,300 miles — from the western point in Duluth, all the way to the Atlantic Ocean.